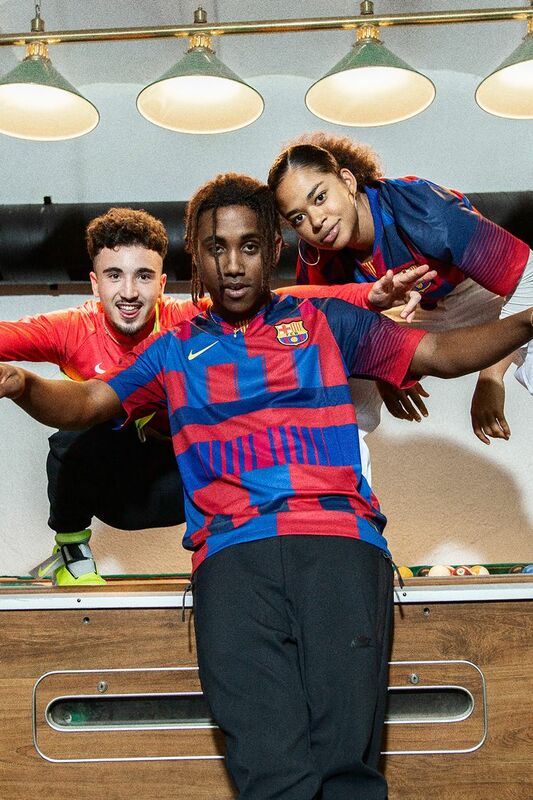 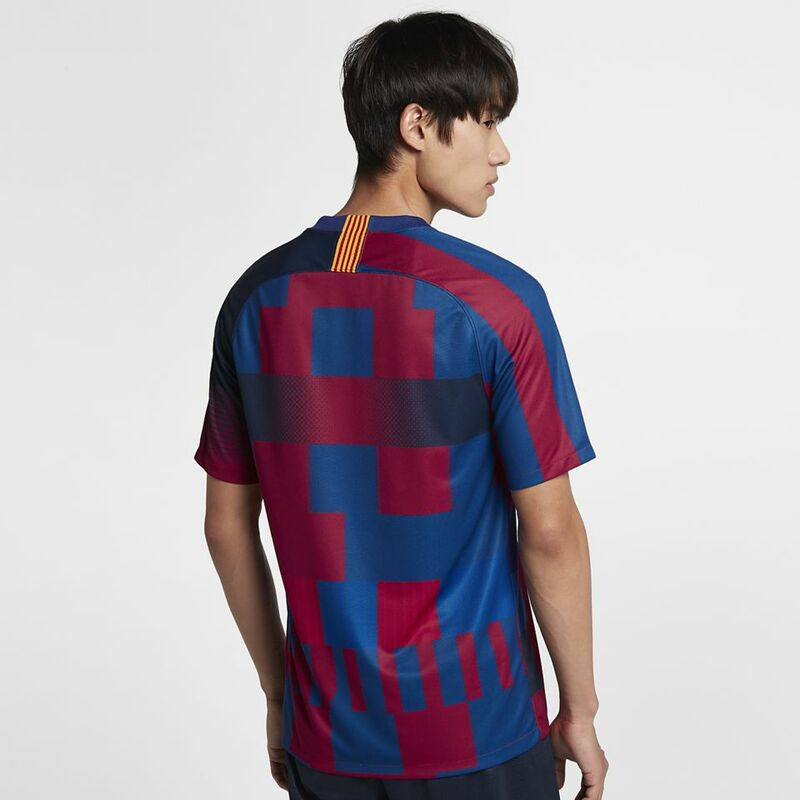 Celebrate two decades of Nike Blaugrana kits with a special edition jersey. 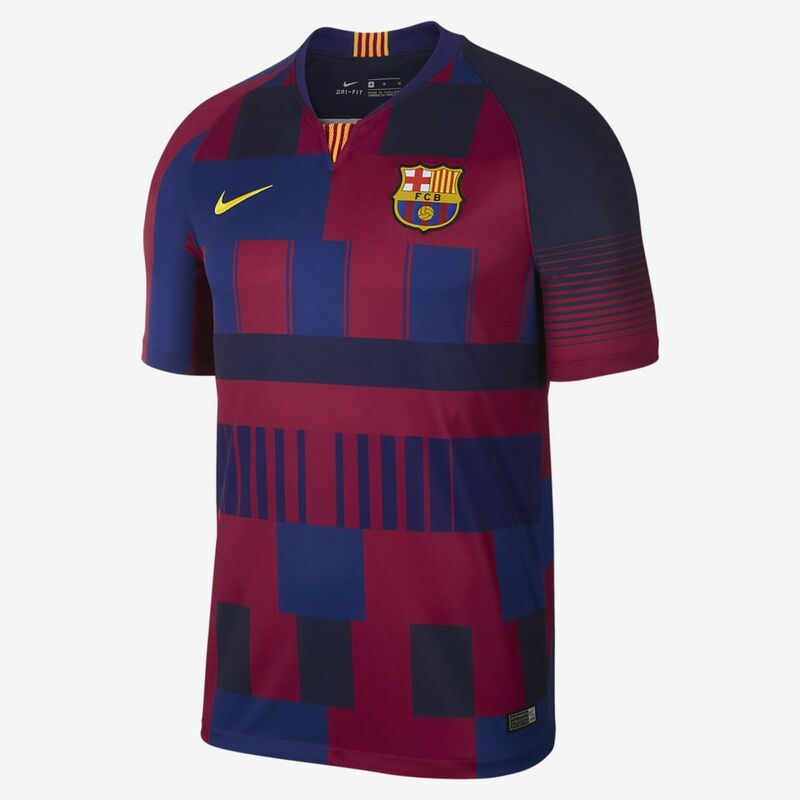 For 20 years, Nike has brought the very best on-pitch technology to Blaugrana's iconic blue and red team kits. 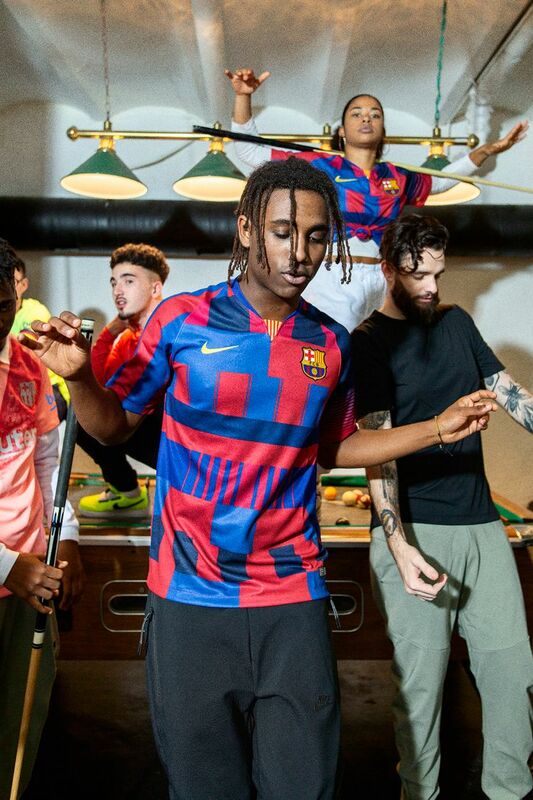 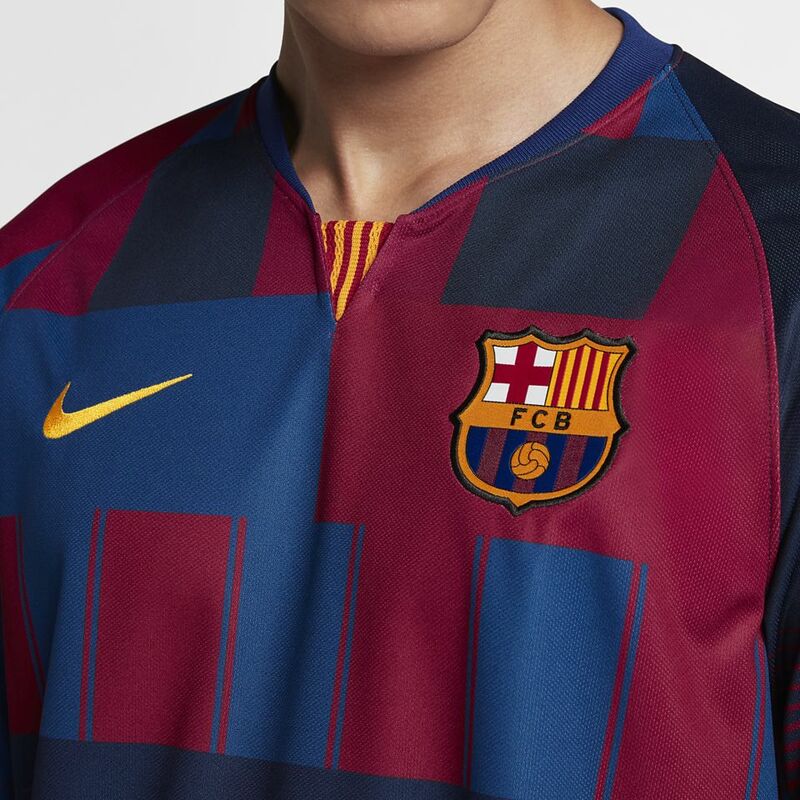 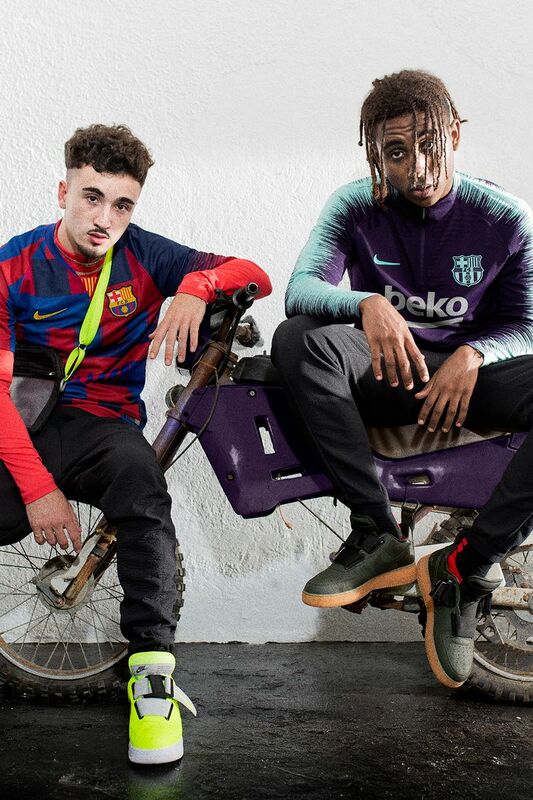 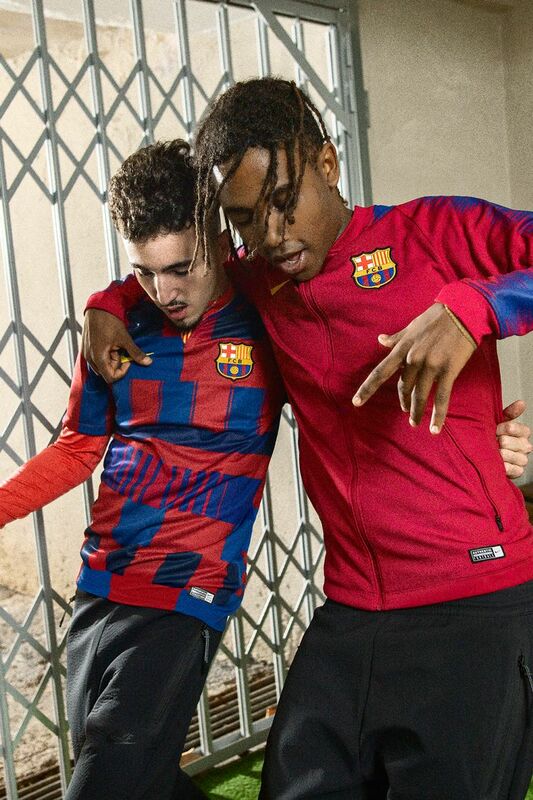 Featuring elements from previous Barcelona kits into a striking new design, the 20th Anniversary jersey honours Barca's incredible achievements on the pitch. 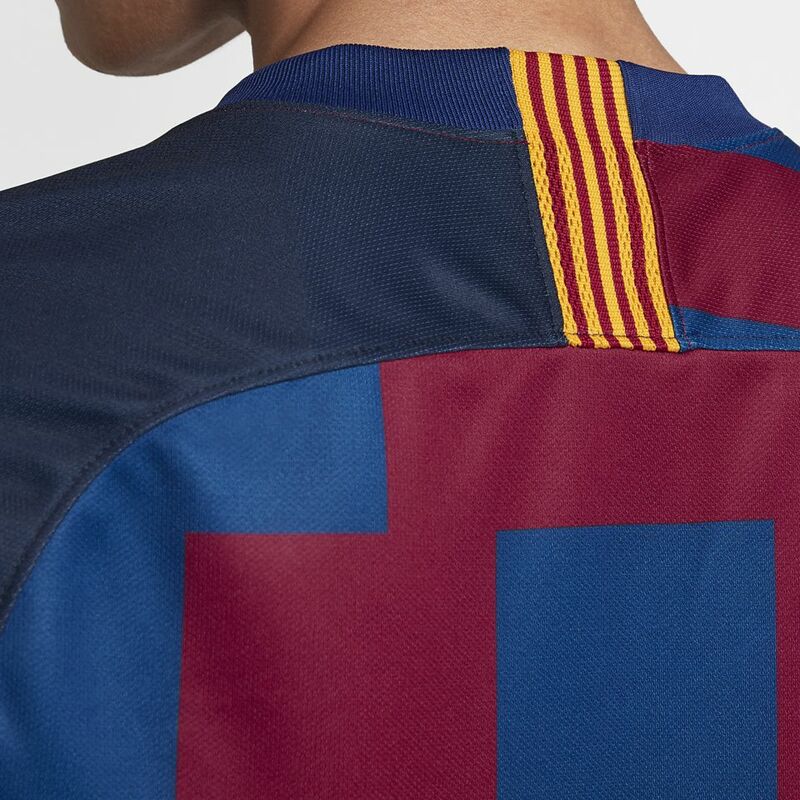 Capturing 20 years of greatness in one historic design, the 20th Anniversary jersey just speaks for itself. 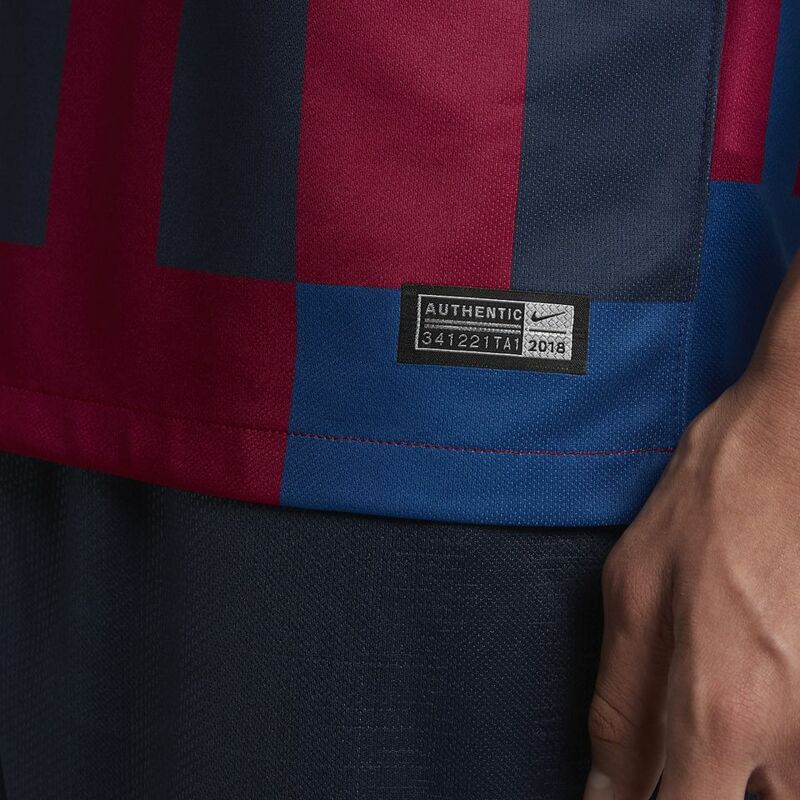 With fans that double as voting owners, Barça supporters stand by their club. 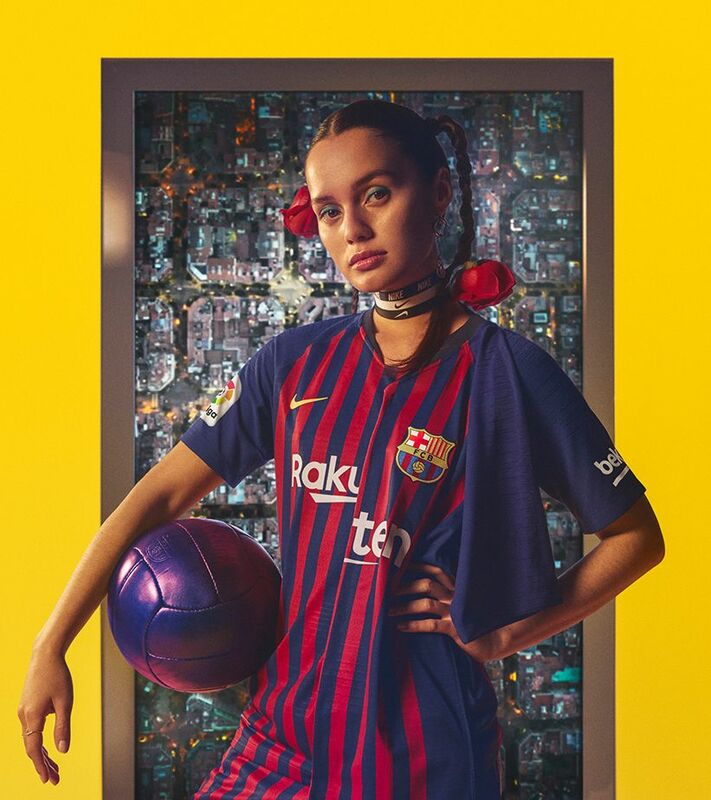 The Blaugrana's intricate passing, exciting play and wealth of superstars have led FC Barcelona to become one of the most successful clubs in modern football history. 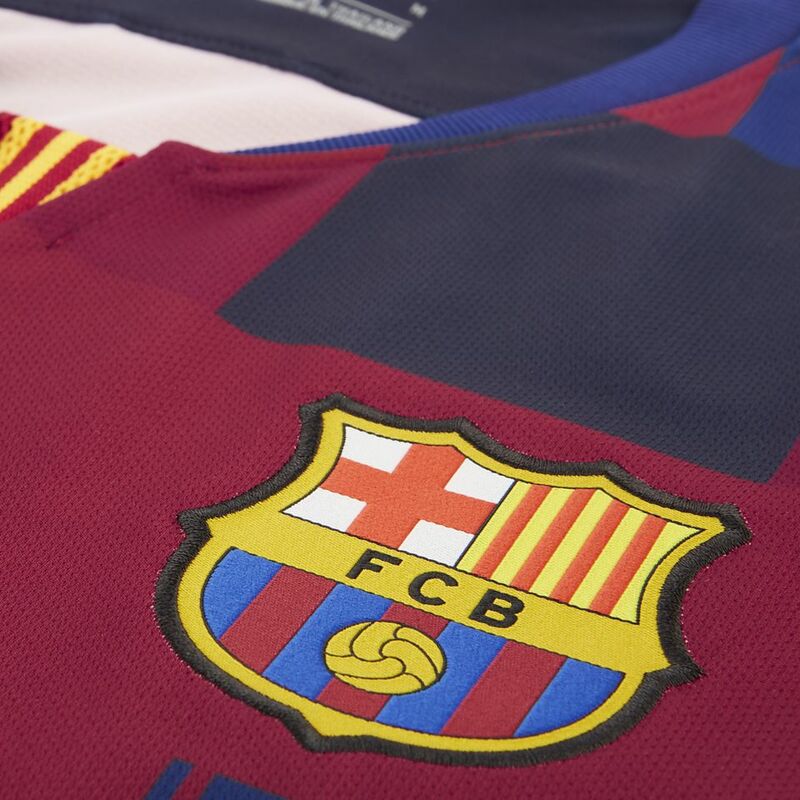 They inspire fans across the globe with miraculous victories, magical moments and have forged a unique legacy.